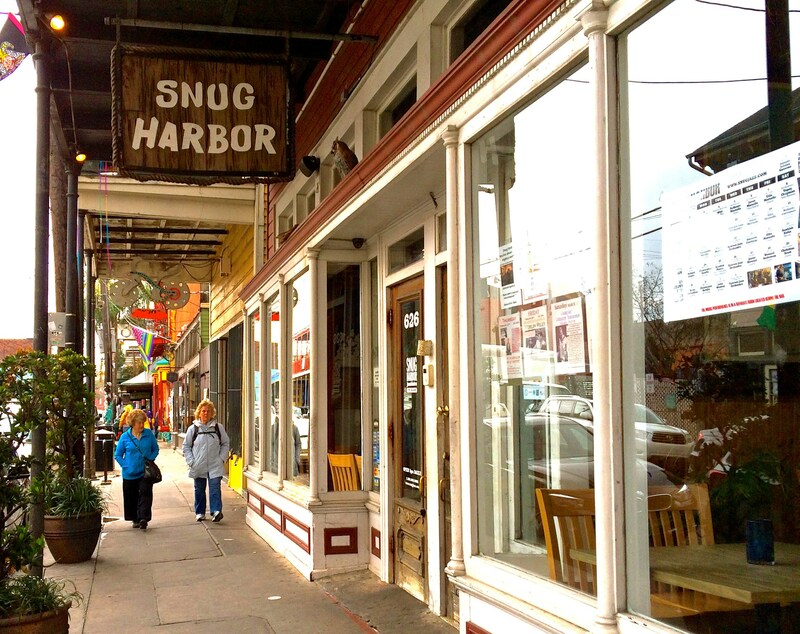 Snug Harbor is located in a three-block entertainment district of Frenchmen Street in the Faubourg Marigny in New Orleans’ 7th Ward. Just downriver from the Vieux Carre (or, French Quarter) Frenchmen Street has been known as the place locals go for live music since the 1980s. A true hotspot, Snug Harbor anchors Frenchmen between Royal and Chartres Streets. Live music 7 nights a week at most if not all of the clubs in addition to a lively street music culture. Snug’s neighbor music clubs include DBA, Marigny Brasserie, Spotted Cat Music Club, Cafe Negril, Yuki Izakaya, the Apple Barrel, Blue Nile and Three Muses. 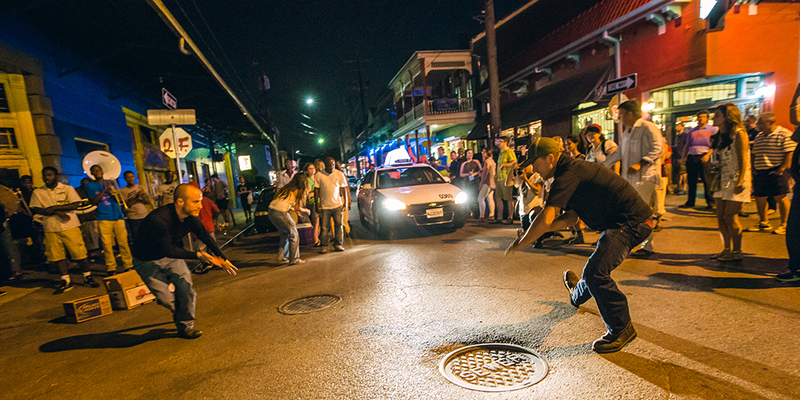 New Orleans’ finest entertainers are performing on Frenchmen 7 nights a week, so be sure to walk around and catch the night air of our city’s most musical district. 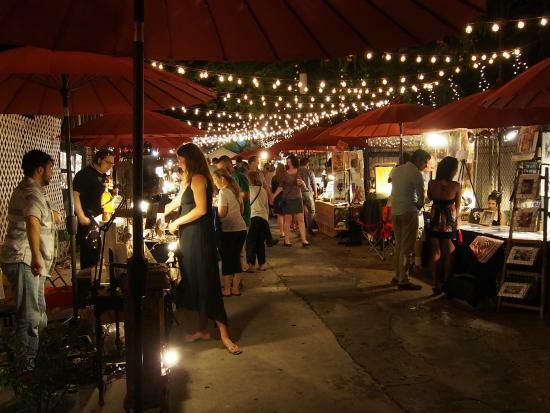 In addition to the incredible music, the Frenchmen Art Market is the place to go to experience local arts and crafts from more than one hundred vendors. 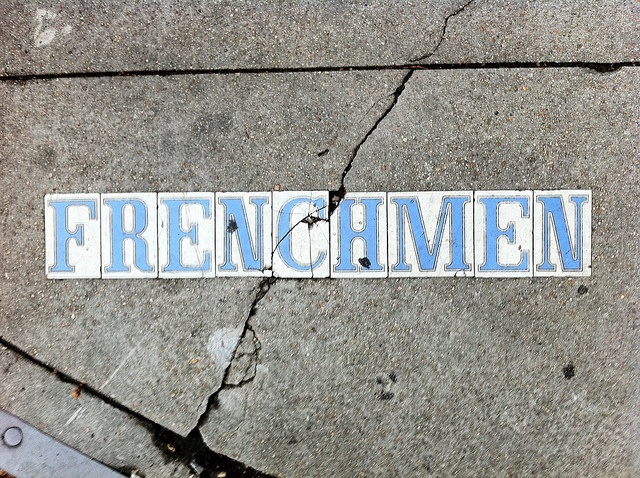 Frenchmen is a short walk away from the French Quarter and Marigny neighborhoods. But if you feel like a drive, getting to and from the district is no problem and there is access to both paid parking lots and street spots. 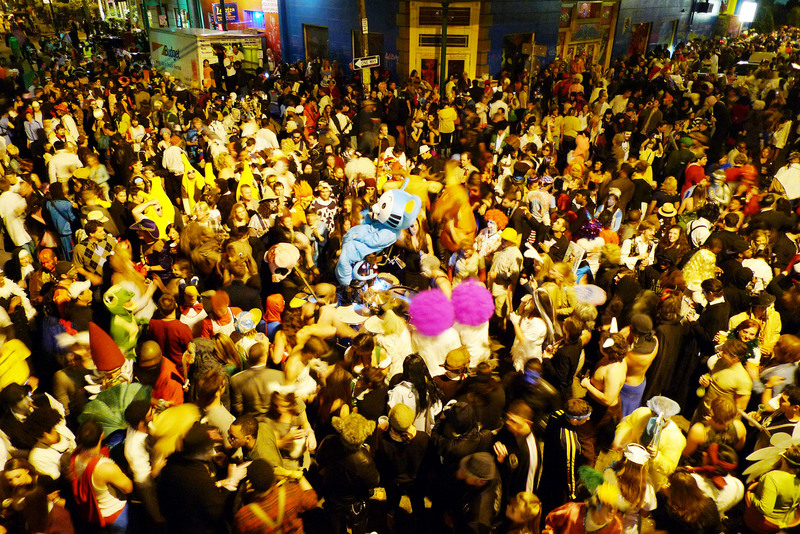 Holidays like Halloween, Mardi Gras, New Years Eve, and Fourth of July in addition to Krewe du Vieux, French Quarter Festival and Satchmo Festival often turn the avenue into a pedestrian mall. We encourage all guests visiting during Holidays and festivals to know their surroundings and consider their safety in and around the area. When in doubt, take a taxi or pedicab! During the evening hours especially, we encourage guests to exercise caution. Just because Fats Domino goes out walking after midnight doesn’t mean you have to. Catching a cab is no problem! Taxis and pedicabs (bikecabs) cruise down Frenchmen throughout the day and night – so your next ride is never more than a few minutes away.